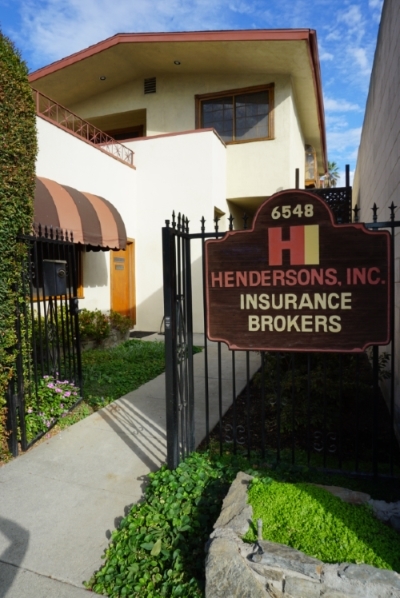 Individual & Family Health Insurance - Whittier CA & Downey CA - Hendersons Insurance Agency, Inc. If you are an individual looking for coverage either for yourself or your family, you can find the perfect Individual and Family Health Insurance plan from Hendersons Insurance Agency, Inc.. Since Health Insurance options vary from state to state, our experienced, Health Insurance specialists are available to work with your needs on an individual basis in order to assist you in creating a plan that keeps you covered.